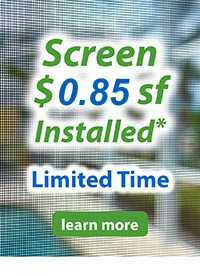 Completely transform your pool or patio enclosure with the push of a button! 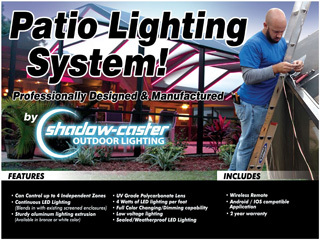 CRA is proud to introduce Shadow Caster LED Lighting Systems for pool and patio enclosures. 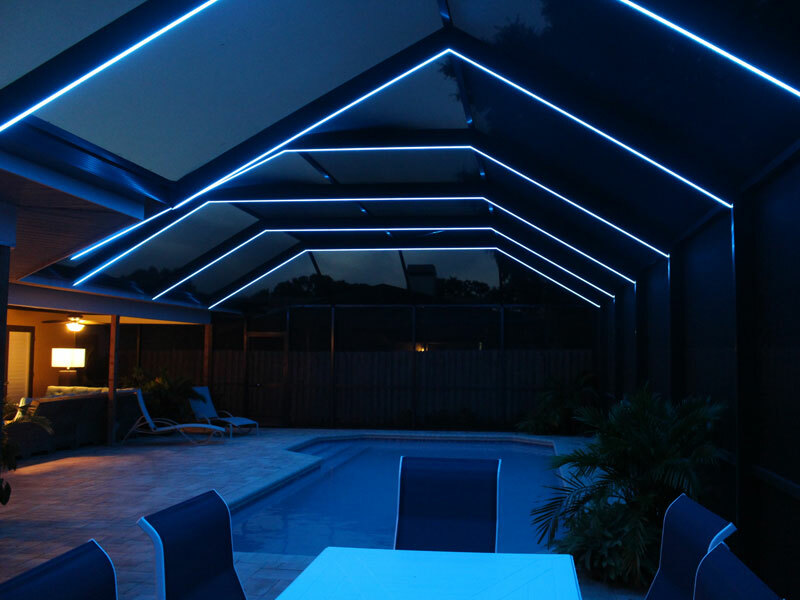 Now you can create an amazing show of colorful lights throughout your pool or lanai or just a portion of your deck area. 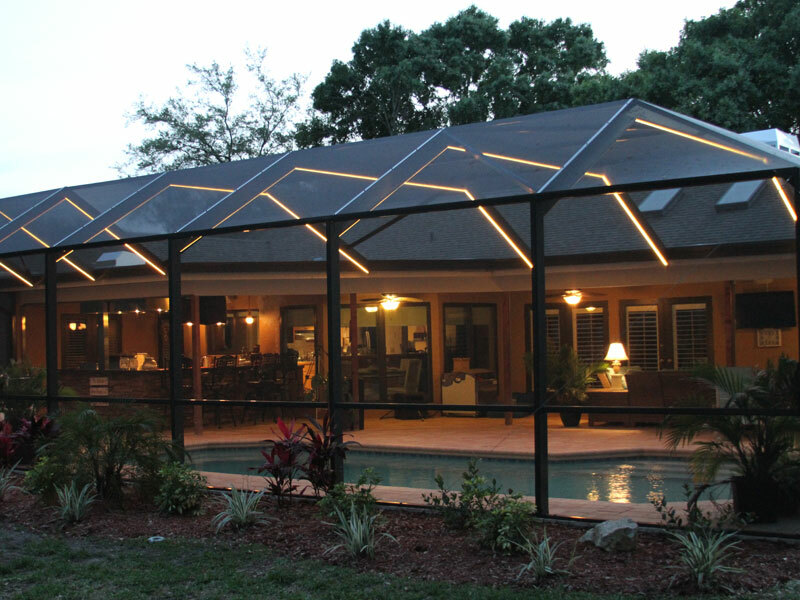 The contoured aluminum light packs are designed to seamlessly integrate with our aluminum beams and match either our white or bronze colors. You can achieve a full spectrum of colors of your choosing including three shades of white. Create a personalized space to welcome holidays or sporting events throughout the year, subtle tones to match your mood or a full on dance party! The choice is yours. 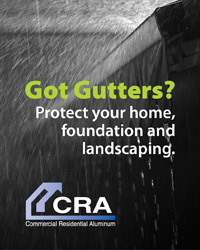 You control this patent pending system with a hand held wireless remote or with a free iPhone or Android app. What could be more simple or convenient? 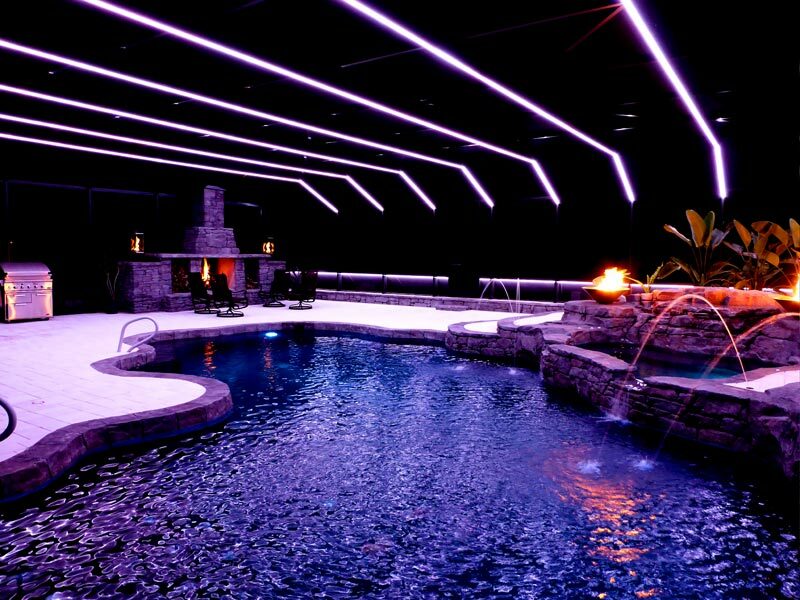 Let one of our sales or design consultants tell you more about the new Shadow Caster LED outdoor lighting system designed for your pool or patio enclosure from CRA. 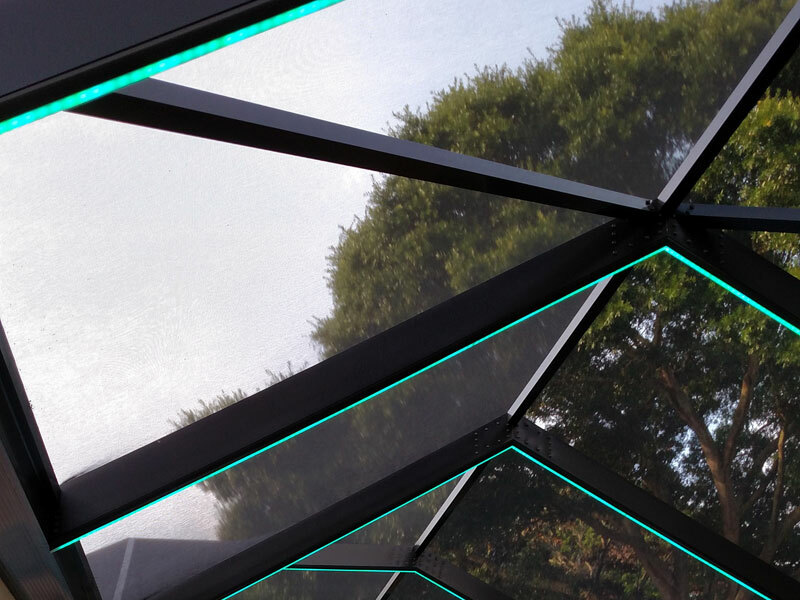 It can and will transform your outdoor living space with the push of a button. 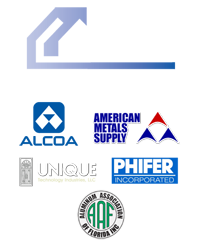 Commercial Residential Aluminum designs, builds and repairs pool cages in Sarasota and throughout Florida’s Gulf Coast from Tampa to Naples. 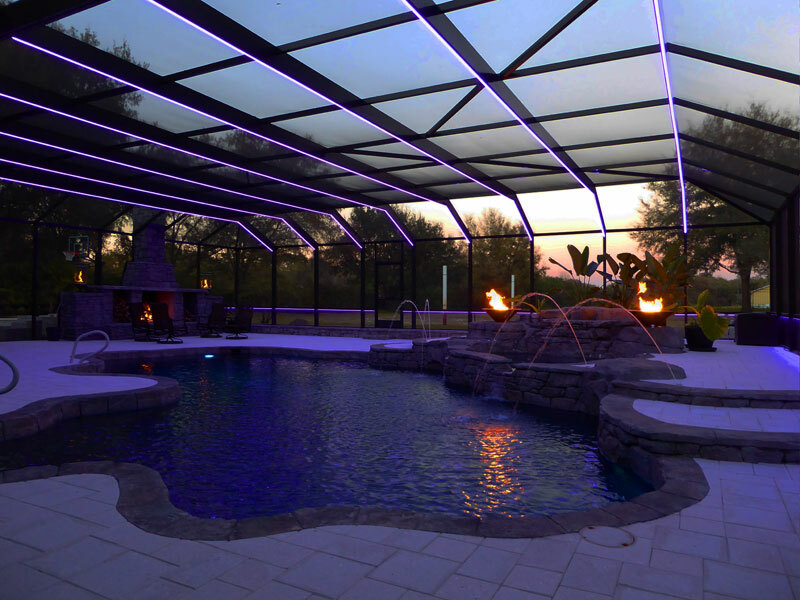 We have a variety of accessories and design options to enhance your pool cage so call the professionals at CRA today and make the most out of your Florida outdoor space.